St. Louis city police officers are finding that even with the right tools, sometimes it isn’tenough in the fight against opioid addiction. In 2016 there were 196 overdose deaths in St Louis alone, and 46% of those involved fentanyl, an opiate sometimes mixed with or sold as heroin, but much stronger. Naloxone had been equipped on every officer in St. Louis, now that the epidemic has reached every city in the United States. Each officer carries two doses and costs an average of $57 per dose. It is a nasal spray that can reverse and hold off the effects of an overdose, but wears off after 30-45 min. It usually gives first responders enough time to get the patient to a hospital for further care, if not the patient can return to an opiate-induced coma and stop breathing. 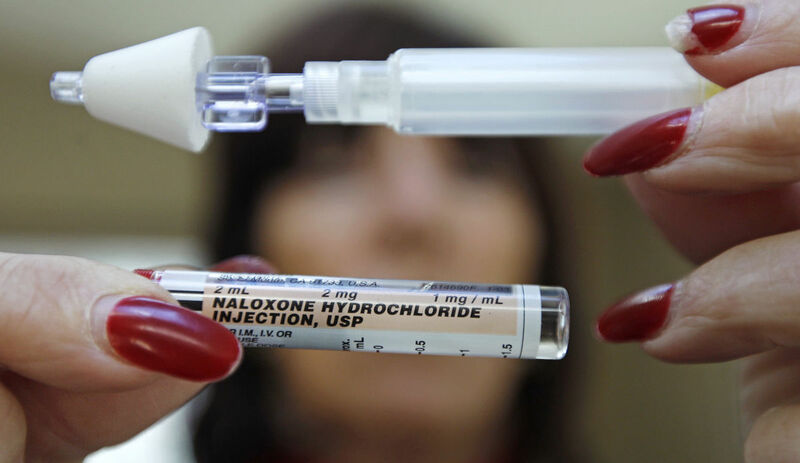 The stronger the drugs, the more doses of Naloxone may be necessary to revive a patient to keep them conscious after being partially revived. It is only effective if the patient is still breathing enough to carry the spray into their system. With the use of Fentanyl on the rise, paramedics and other first responders are having to use multiple doses on single patients due the to the potency of the drug. St. Louis city police officials reported a spike in the community they serve and the need for the nasal spray after the St. Louis Medical Examiners office reported 154 deaths from Fentanyl in 2016. There were only 14 in 2014. This year alone reported from early December shows that number isn’t going down, with 134 reported deaths. He also noted that figuring out how best to respond to the issue is not easy, and simply having more officers carry more doses may not be the answer, when the antidote is simply useless in the face of more powerful opioids.